Many predicted that with the rise in social media websites, email marketing will be dead. However, the prediction has simply been proven false and today, email marketing is a digital marketing channel that has produced greats ROIs for businesses across the world. Its incredible ability to engage, connect and evolve over time has differentiated it from other marketing strategies. There has never been a more pronounced need for personalization among internet users before. People need relevant and useful content and will discard anything that will not seem even remotely pertinent. Personalization in email marketing will be the name of the game for future. From funky animations to eye-catching shenanigans, email marketing campaigns will employ more and more kinetic emails. This interactive option will give marketers a chance to express their businesses in a more creative manner. With CSS3 animation, engagement through email will be made more rewarding. It’s just a matter of time that kinetic emails become the norm. In the coming years, Gmail will improve its support features for mobile phones. A great user experience on mobile phones will drive future email marketing efforts and Gmail will surely play a huge role. With the advent of simple drag-and-drop features, coding in email design is set to become a thing of the past. This will help marketers develop their own email marketing campaign without the need to hire a coding specialist. 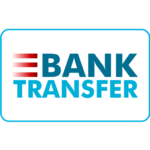 The modern email templates will offer extraordinary control in rearranging graphics and incorporating content. This will mark the era of a revolution in the field of email marketing. Greater integration of Artificial Intelligence into email marketing will increase considerably. From mail management platforms to social analytics, we will see more of machine intelligence coming into play. Its integration will help manage customer conversations and improve overall ROIs. As a business, you should be ready to adapt to the changing email marketing landscape. Knowing popular future trends will give you a chance to stay ahead in the game and plan your marketing strategy beforehand. A smarter and personable approach will go a long way in helping you connect with your customers. 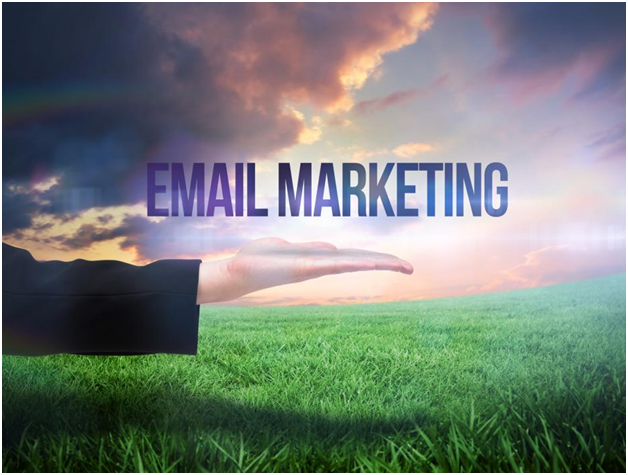 We at IPv4 Mall understand the IPv4 email marketing landscape. 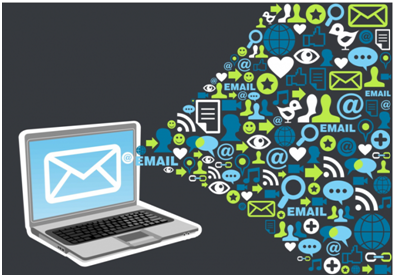 We provide IPv4 addresses to make sure that your email marketing campaign becomes successful.